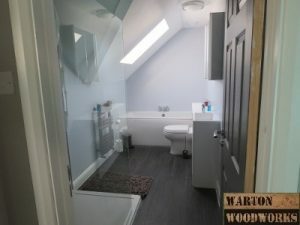 After bathroom fitters Essex? If so, then we can sure help! Bathrooms are the heart of the home, and probably one of the most used rooms in the house. 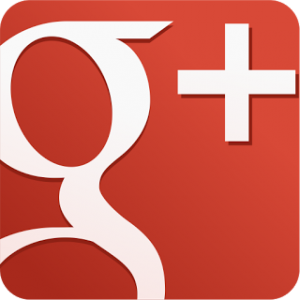 Therefore, it is important bathrooms are designed and installed by professionals. 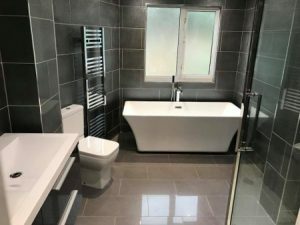 Our highly skilled bathroom fitters have years of experience installing bathrooms throughout Essex. We provide a bathroom fitting service to both residential and commercial customers. We can install all of your plumbing, including water, soil and waste pipes. Any type of bathroom furniture can be installed by us. If you are after an electric or power showers, then we have the expertise to install them. We are able to totally renovate bathrooms. Wet rooms can be installed. Your new bathroom can be tiled in any material you want. Any type of Lighting can be installed, such as down lights. Shower trays and enclosures can be installed, even walk in types. Other trades such as plastering, decorating and electrical are covered. We help our customers with design idea’s. And guide you through the process of buying the right bathroom for your home, such as the best suppliers to choose. No bathroom is too complicated to install. Our team cover all trades related to bathroom installation, such as tiling, decorating, plumbing, electrics and flooring. Expect smooth planning throughout any bathroom installation project. All bathrooms our installed to the highest standard, and to the current building regulations. Our bathrooms are fitted to perfection. 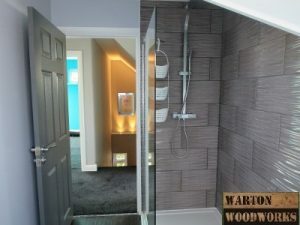 Below are some images uploaded by a bathroom fitters Essex. Most of our work is around our local communities such as Brentwood, Basildon and Wickford. However we do cover the whole of Essex and London. Please contact us for a free, no obligation quote.